Dave talks about the experience in this 9-minute video interview. 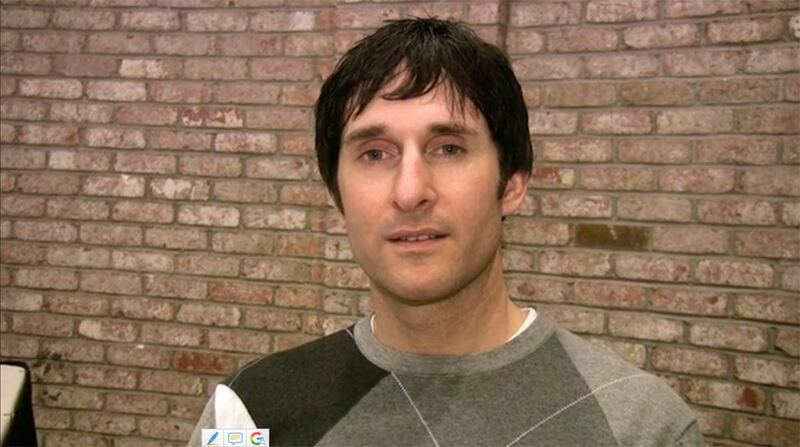 Dave’s interview is very interesting, United Breaks Guitars.” The original video has been seen 8.8 million times and is the 12th most-watched video in the history of YouTube. wow, I’m impressed.